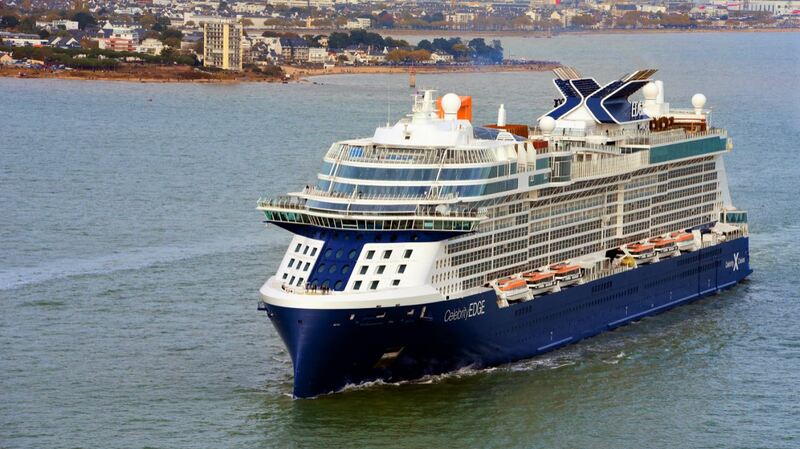 All eyes are on Celebrity Edge as she makes her way to the new home of modern luxury, Terminal 25 (T25), located at Port Everglades in Hollywood, Fla. Slated for arrival on Monday, November 19, 2018, the groundbreaking new ship set sail from the Chantiers de l’Atlantique shipyard in Saint-Nazaire, France, for her first transatlantic voyage. 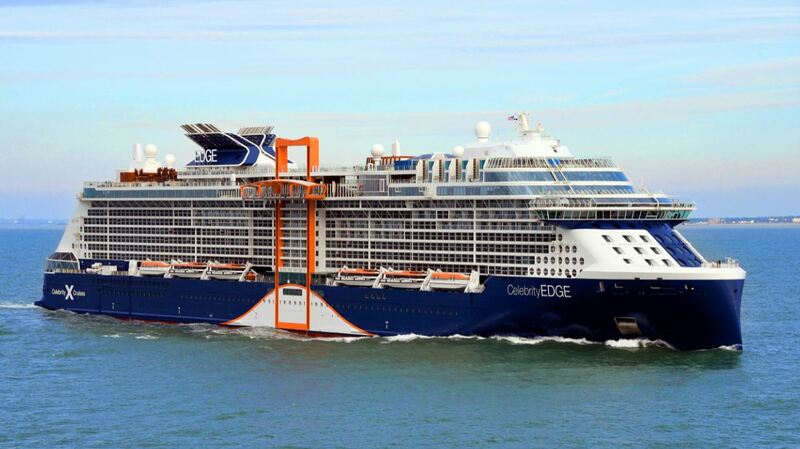 As Celebrity Edge continues her 4,000-mile journey to her new home, more than 1,400 excited crew members and many others are passionately at work putting the finishing touches on this magnificent ship, making sure that every detail is absolutely perfect, every surface sparkles and every routine is mastered before a single guest ever steps aboard. 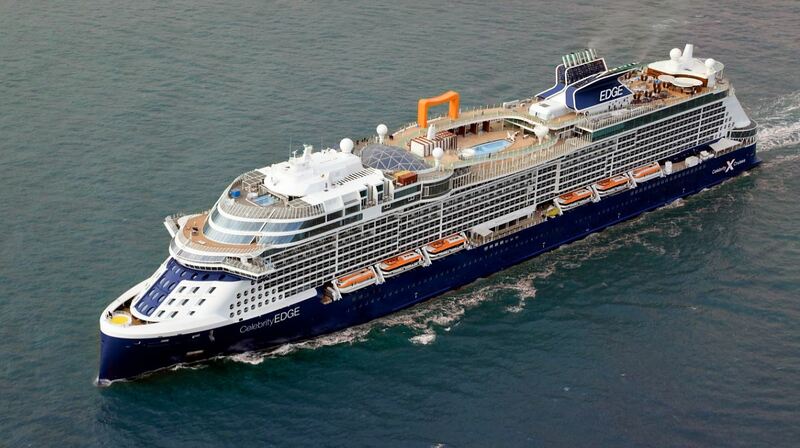 Bookings for Celebrity Edge can be made online at www.celebritycruises.com/edge or through a travel agent.